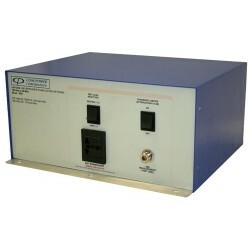 ANSI/IEEE Standards There are 20 products. 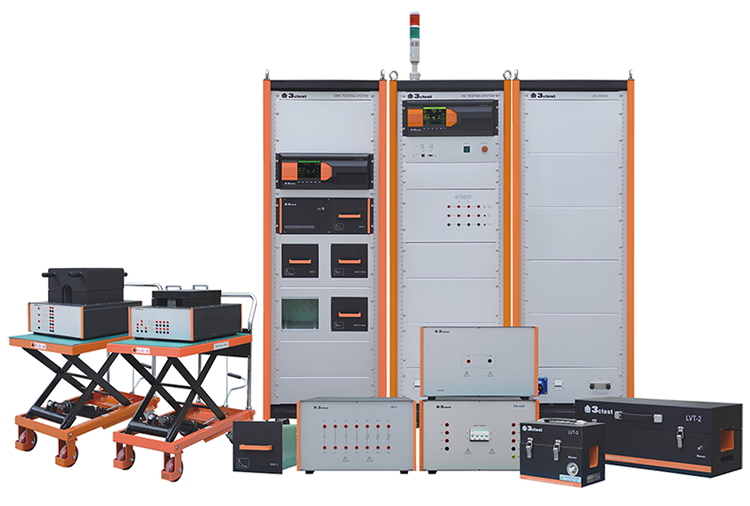 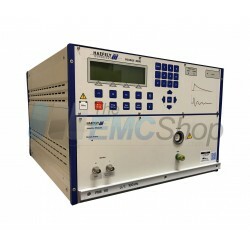 Rent, buy or lease test equipment for ANSI (IEEE) C37.90 Slow Damped Oscillatory Surge Waveform Immunity. 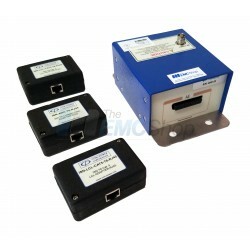 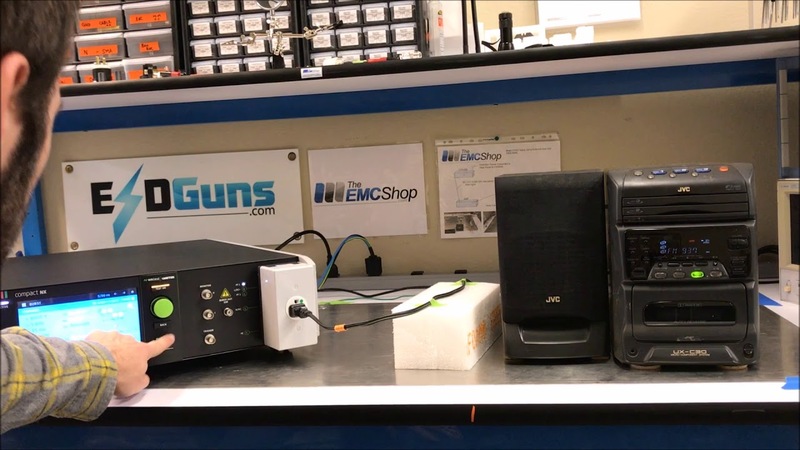 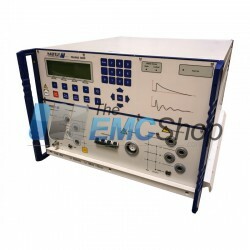 The EMC Shop specializes in transient and compliance testing. The EMC Shop specializes in conducted immunity testing and failure analysis. 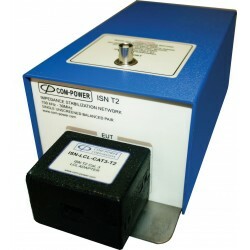 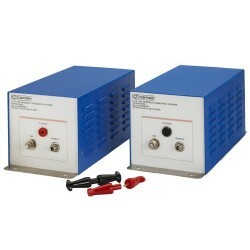 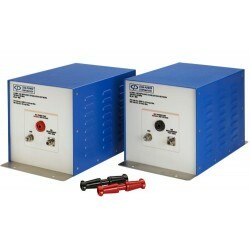 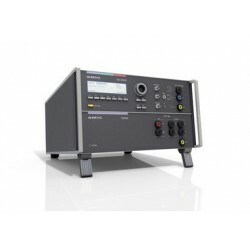 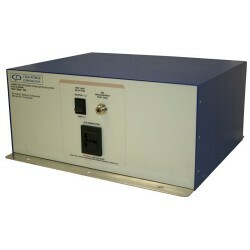 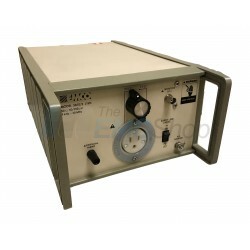 Rent, buy or lease ANSI (IEEE) C62.41 Surge Immunity Testing Equipment.